We’ve all seen the lovely wall hangings and trendy handmade rugs composed of intricate knots, but not everyone is a wizard at arts and crafts. 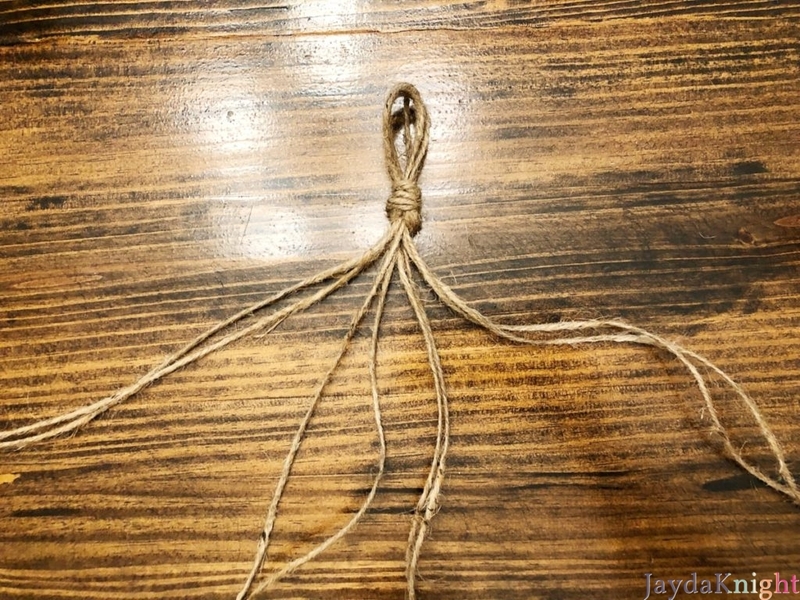 I decided to try my hand at rope art with a DIY easy macramé plant hanger. Start by preparing your plant. Trim away any browning leaves or unruly branches. My plant came potted in a plastic pot, so I did not have to repot it, but I did have to remove the plastic hanger that came on the pot. 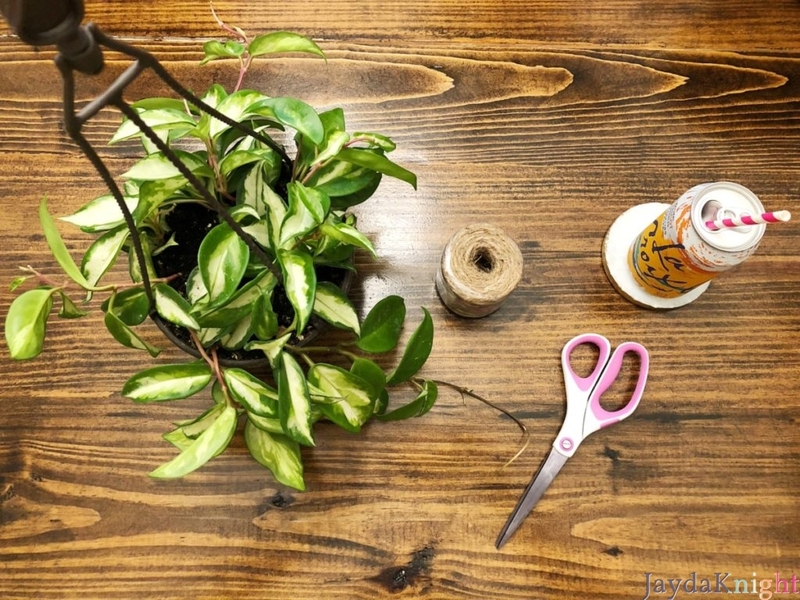 After your plant is ready, start by cutting four pieces of twine all equal in length (you can use more, but four will be enough for my example). No matter what size pot you have, you’ll need at least 4 feet of twine for each strand. I used about 2 yards per strand knowing that I would cut them down eventually. 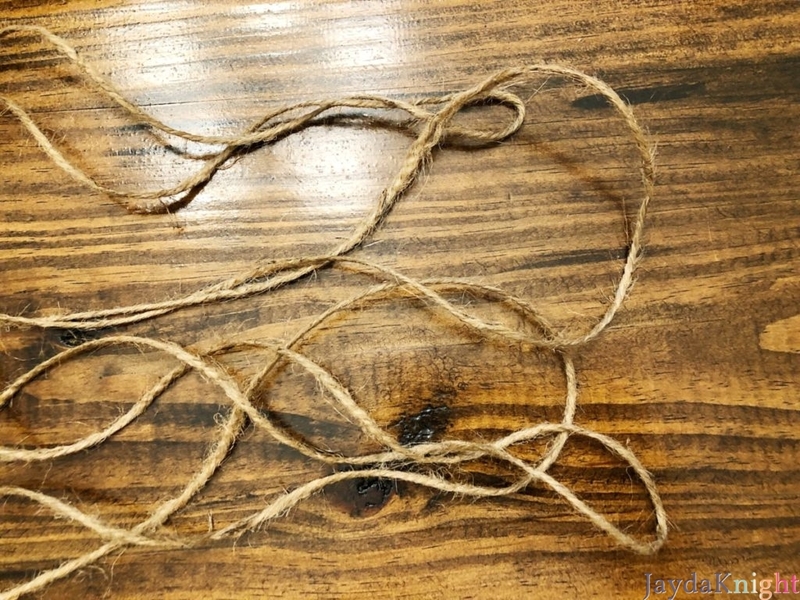 With all of your twine lined up, fold them in half together so that you have eight ends on one side, and four folds on the other. Start with your top knot by looping together all of the folded ends. This is the loop where you will eventually hang your plant from the ceiling, so having the strands even for weight distribution is important. 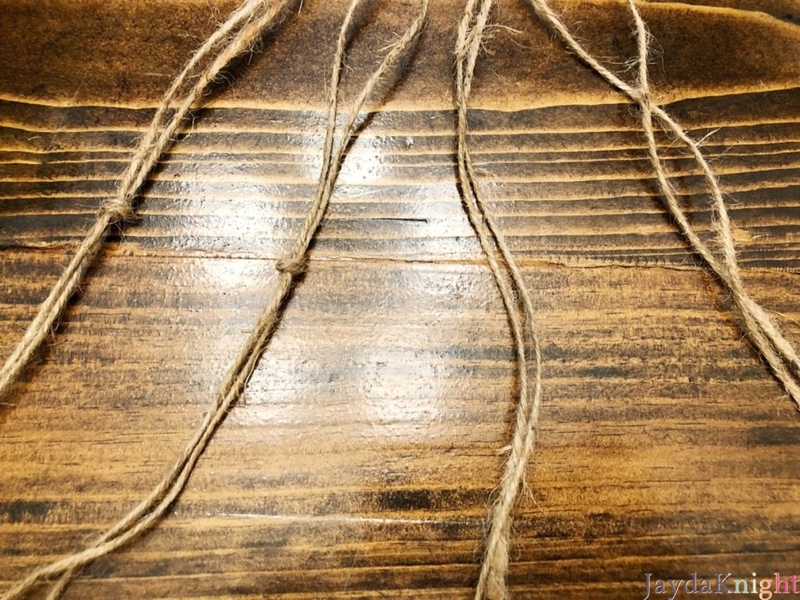 Lay your twine on a flat surface and spread out the strands in pairs. It should look like an octopus before you get started with the next step. If it’s helpful, you can anchor your hanging loop with a piece of tape or heavy object (like a book), but know you will be pulling on the rope, so choose wisely. 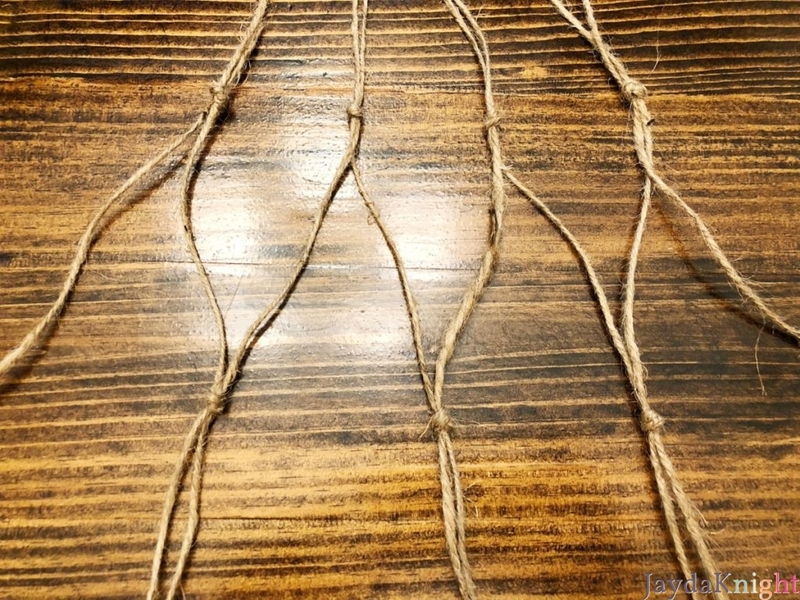 Begin making knots with pairs of your twine tentacles at least 8 inches down from the top. If your pot is more wide than 8 inches (mine was about 6 inches across), you’ll want to scoot down even further. When in doubt, err on the side of starting further down. It will be easier to shrink up the top portion with an additional knot than it will be to add length after you’ve started knotting. 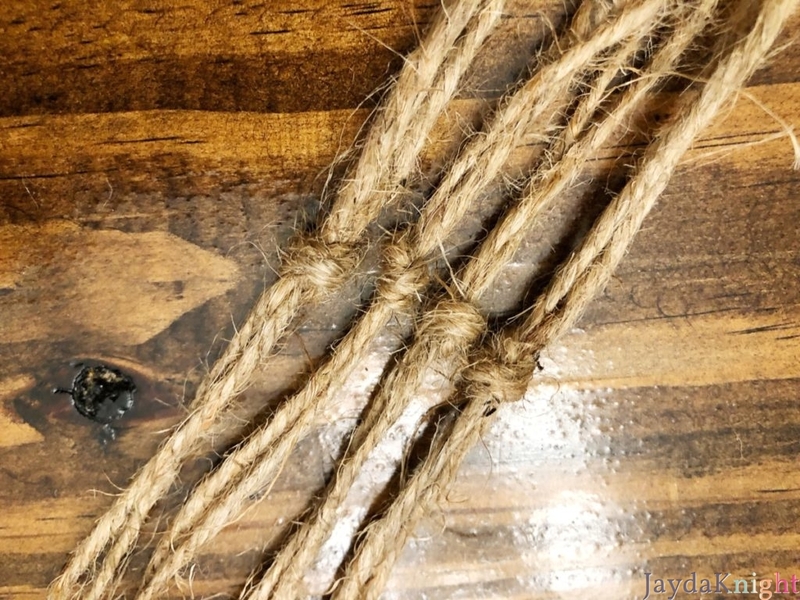 After your first row of knots, check that they are about the same length before continuing, and adjust as needed before giving them a big tug to lock them in place. For the next row, break up each pair of tentacles to make a new pair with its neighbor. Laying everything flat really helps with this part! 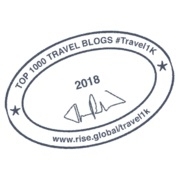 Make your knots a few inches down from your first row (I used about 4 inches). Once you’re ready to knot the last pair, your circle structure will take shape. This is where the project becomes the toughest. If you are feeling confident, you can keep splitting and re-pairing the twine strands until you’ve reached your desired length. If you’re happy with your structure, feel free to stop with the pair knots where you are. When you’re ready to place your plant into the macramé, do a couple test runs. 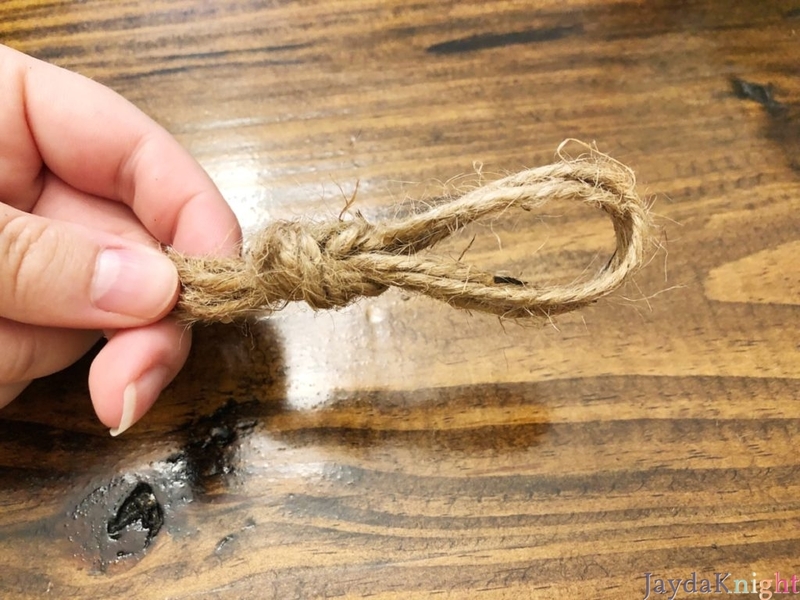 Make a loose knot with all of the remaining strand ends and place your plant directly on top of the knot with the rest of the rope following up the sides of the pot. 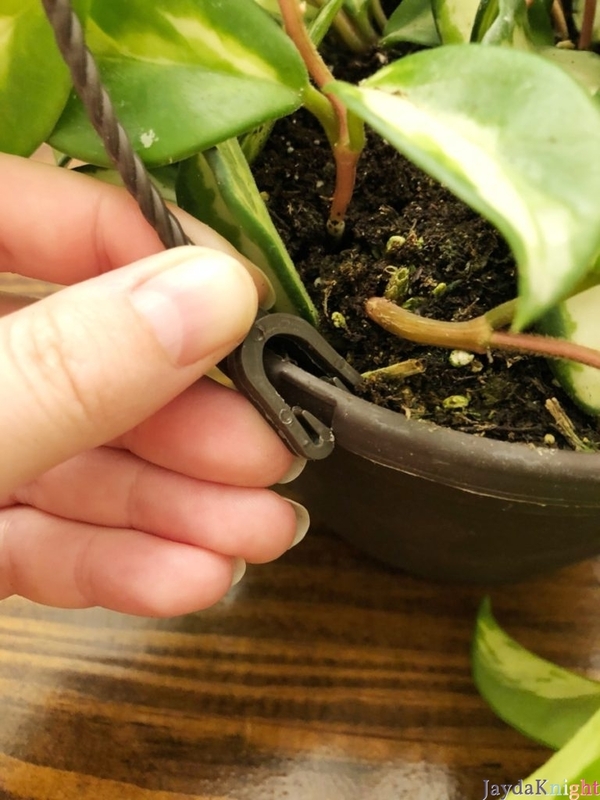 If you are happy with where your plant will settle, remove the pot and tighten your final knot in place (use a dab of glue if you feel it is not tight enough, though I found that pulling each strand individually made my knot much tighter). 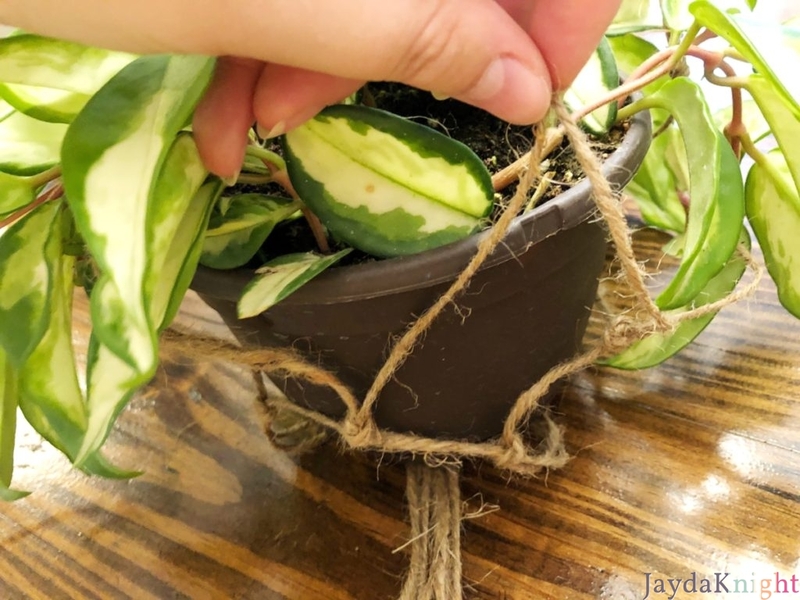 If you have a saucer, place it on the large knot first before settling your plant into the structure of the rope (I knew I’d be hanging over a bathtub, so I skipped the saucer in favor of using the tub as a giant saucer). If your ivy is already falling out of the pot, you may have to do some additional trimming and manipulating to make it fit properly. Hang your pot and enjoy your work! You can add embellishments like beads to the remaining ends of the strands, or opt for a braid. Trim any excess. 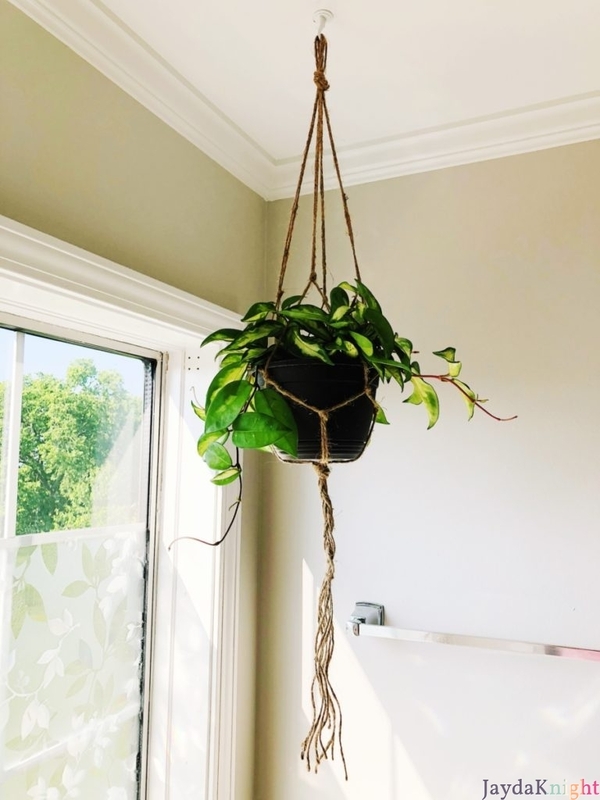 If your plant is hanging too low or the top portion is too wide/too loose, tie an additional looping knot below your hanging loop to tighten that section. The best part about this project is how cheap the twine is, so if I decide to make a more elaborate macramé or a few additional hangers, it’s extremely budget friendly to roll out additional twine.